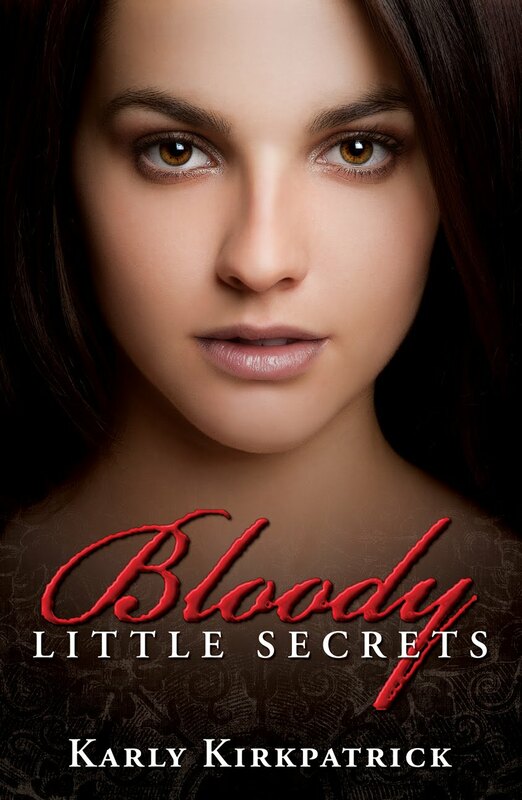 Karly Kirkpatrick: Bloody Little Secrets is #FREE! Bloody Little Secrets is #FREE! In a cool little development, your favorite, or future favorite vampire novel, Bloody Little Secrets, has gone FREE!!! Pick up a copy for yourself or pass it on to a friend! Thanks so much and happy reading!! !